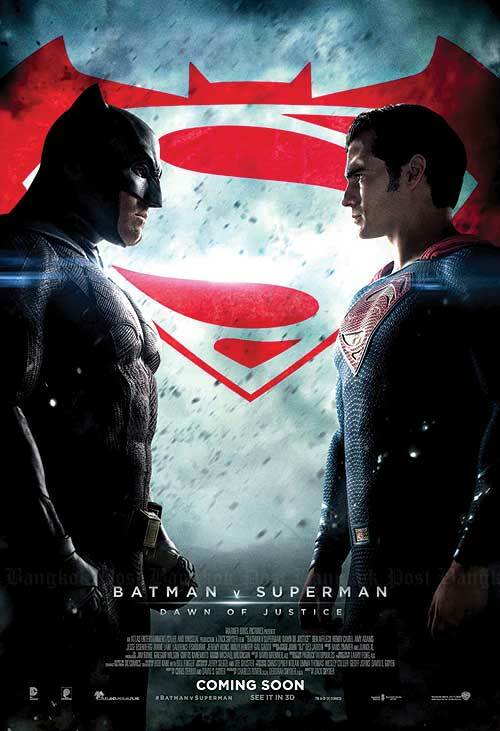 After the death of Superman (Henry Cavill) Bruce Wayne aka Batman (Ben Affleck) tries to put together a team of superheroes. Diana aka Wonder Woman (Gal Gadot) is already on board, but the recruitment of other team members is more difficult. Arthur Curry aka Aquaman (Jason Momoa) isn’t interested, Barry Allen aka The Flash (Ezra Miller) is very willing but also not easily pinned down and Victor Stone aka Cyborg (Ray Fisher) might even be dead. But when Steppenwolf (Ciarán Hinds) attacks Diana’s home Themyscira to acquire an artefact, gathering forces becomes an even more pressing issues. 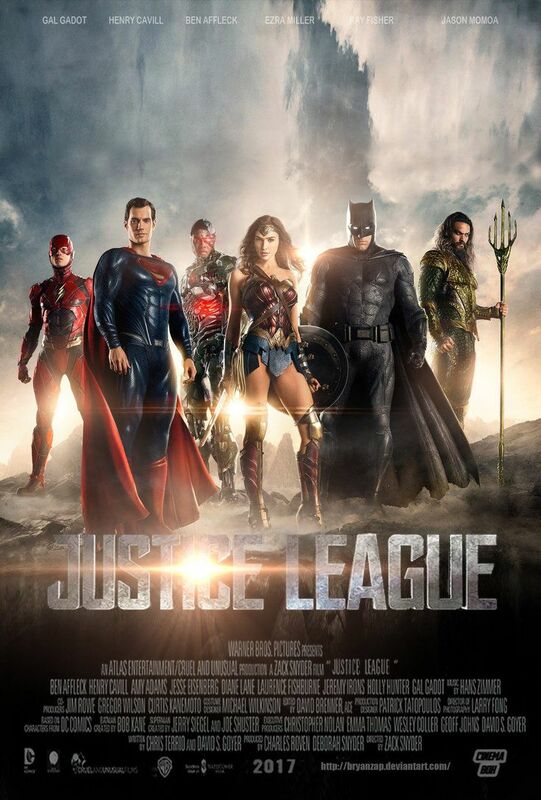 I expected bad things from Justice League and was pleasantly surprised by what we got. That’s not to say that Justice League is a good film overall, but at least it has its moments. Diana (Gal Gadot) grew up on the isolated island Themyscira populated only by women. But not any women: Amazons, warriors with an amazing lifespan from a time where gods still walked the earth regularly. Taught by her mother, Queen Hippolyta (Connie Nielsen) and her aunt Antiope (Robin Wright), commander of the guard, Diana grows up with a strong sense of right and wrong. So when the world outside literally crashes into hers in the shape of World War II pilot Steve Trevor (Chris Pine), Diana is sure she is meant to help to end the war, even if it means going against the wishes of her mother. 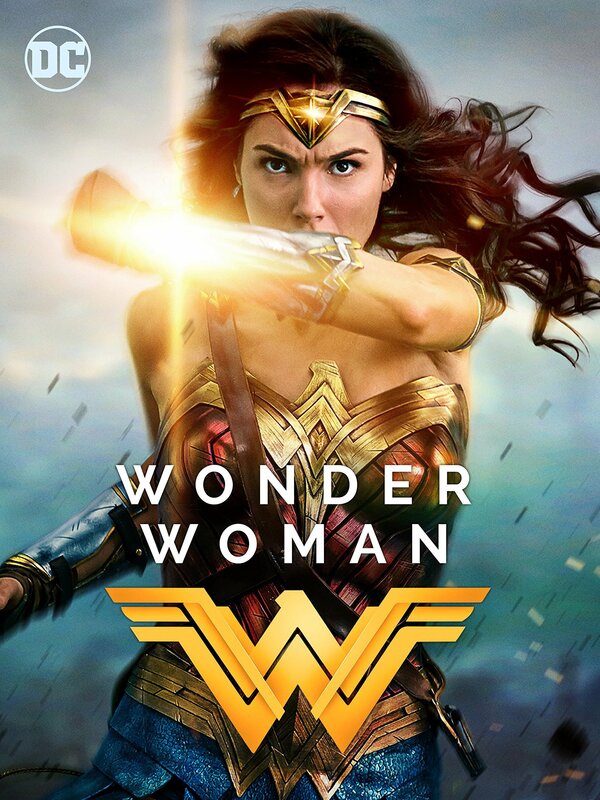 I maybe wasn’t quite as enthusiastic about Wonder Woman as I would have liked to be (as it’s a female superhero in a film directed by a woman), but I did enjoy it a lot. 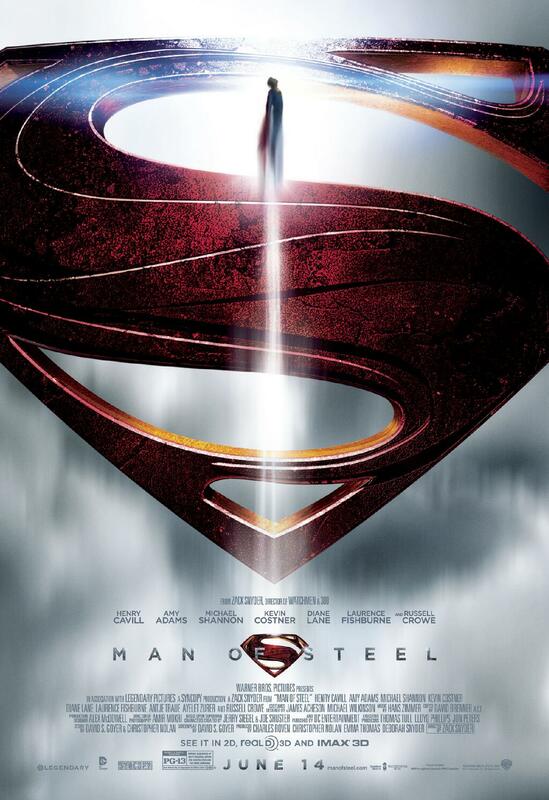 Definitely the best of the DC movies so far. With the rise of superheroes and metahumans, Amanda Waller (Viola Davis) is convinced that the USAmerican government needs to fight back with metahumans that they control or they will be lost. She has come up with a plan to force a team of arrested metahumans in her employ in exchange for taking years of their sentence. 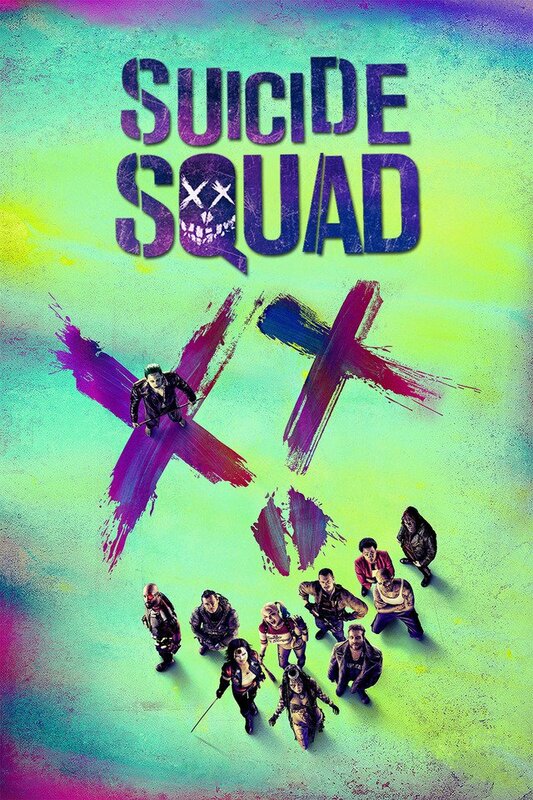 When she stumbles on a way to control the archaeologist June Moon (Cara Delevingne) who was possessed by the millennia old Enchantress, Waller knows that with her, soldier Rick Flagg (Joel Kinnaman) and metahuman Katana (Karen Fukuhara), she has a weapon strong enough to keep the involuntary team together. So she gets started with Floyd Lawton aka Deadshot (Will Smith), Harley Quinn (Margot Robbie), Chato Santana aka El Diablo (Jay Hernandez), Captain Boomerang (Jai Courtney), Killer Croc (Adewale Akinnuoye-Agbaje) and Slipknot (Adam Beach).